Despite the exceptional conditions during last year's heatwave in the Tasman Sea, this summer's sea surface temperatures to the north and east of New Zealand are even warmer. 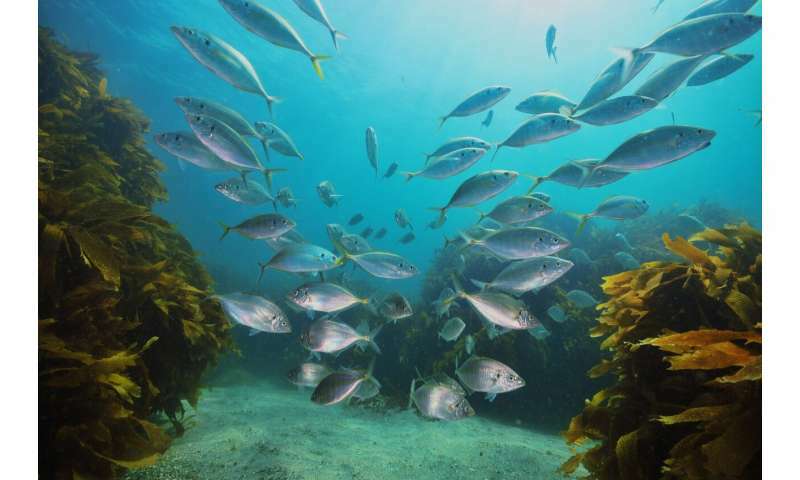 Further south, off Tasmania's east coast, a number of species that normally occur in tropical waters have extended their range further south. 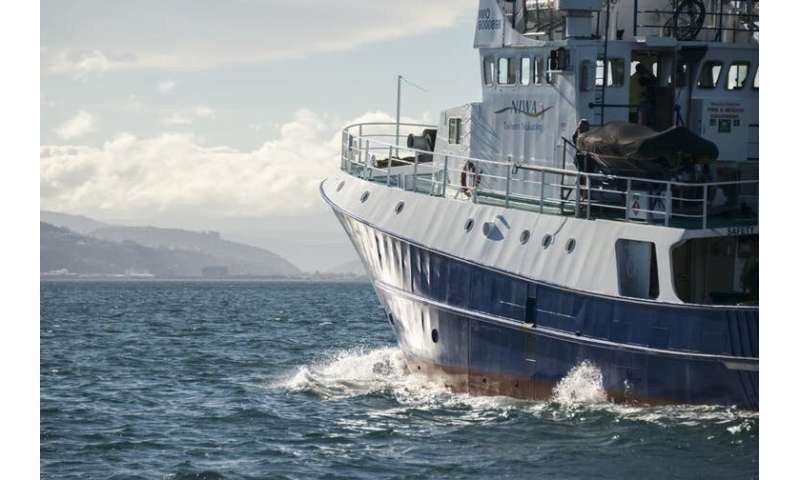 A number of fish species, lobster and octopus species have also taken up residence along the Tasmanian coast, displacing some of the species that call this coast home. Mobile species can escape the warmer temperatures, but sedentary plants and animals are hardest hit. These data allowed us to identify that the 2017/18 marine heatwave around New Zealand remained shallow. Most of the warmer water was in the upper 30 metres. Looking at the present summer conditions, one Argo robot off New Zealand's west coast shows it is almost four degrees above normal in the upper 40 metres of the ocean. On the east coast, near the Chatham Islands, another float shows warmed layers to 20 metres deep. To the south, the warming goes deeper, down to almost 80 metres. The research on categories of marine heatwaves shows we will have to keep shifting what we regard as a heat wave as the ocean continues to warm. None of this should come as a surprise. We have known for some time that the world's oceans are storing most of the additional heat and the impacts of a warming ocean will be serious. A fraction of a degree of "global warming" doesn't explain ocean warming very well. Temperature exchange between air and water is poor, and ocean air temps oscillate diurnally as well as seasonally, which averages the thermal exchange. Atmospheric heating of ocean water, furthermore, only affects the topmost meter or two of water. So what is jacking up deep-sea temps? It must be a heat source both continuous and highly energetic in order to detectably affect vast amounts of seawater in highly localized areas that appear to be in tectonically active zones. Could it be .... oh I don't know ... could the Earth itself heating up?